Almost 300 people have come forward to join the class action lawsuit against Google alleging age discrimination in the workplace. The lawsuit originated in 2015 and was originally filed by Robert Heath. The lawsuit was certified as a class-action a year later in 2016. Cheryl Fillekes joined the case in 2015. She alleged that due to her age, Mountain View-based Google would not hire her for an engineering position she was fully qualified to handle. She alleged the action violated the federal Age Discrimination in Employment Act. In documents provided to the court, Fillekes claimed that a recruiter advised her of the necessity to include her dates of graduation on her resume so that the company could see how old she was. In fall of 2016, Judge Beth Labson Freeman ruled that more software engineers could join the lawsuit. The suit covers more than 40 engineers who sought jobs at Google, but claim they experienced age discrimination during the process. Google’s spokesperson, Ty Sheppard, made it clear that the company feels the allegations made are without merit and that Google will continue to provide a vigorous defense. He also cited Google’s strong policies barring discrimination of all kinds, including age discrimination. In response to other claims Google has made in legal channels that they maintain policies guarding against age discrimination in the workplace, Judge Freeman replied that having a policy in place does not necessarily prevent employees from filing suit against a company or shield the company from the lawsuit – particularly when the evidence and allegations indicate discrepancies between written policy and action. Most companies are well aware at this point about anti-discrimination and go to great lengths to ensure that their written policies comply. Google, everyone’s favorite search engine giant, has been accused of age discrimination before. In 2004 a lawsuit was filed and eventually settled out of court for an undisclosed amount. It’s not a secret that the tech industry of Silicon Valley is young. The Huffington Post reported that the median age of workers as of 2017 at Google and Menlo Park-based Facebook was only 29 years old. 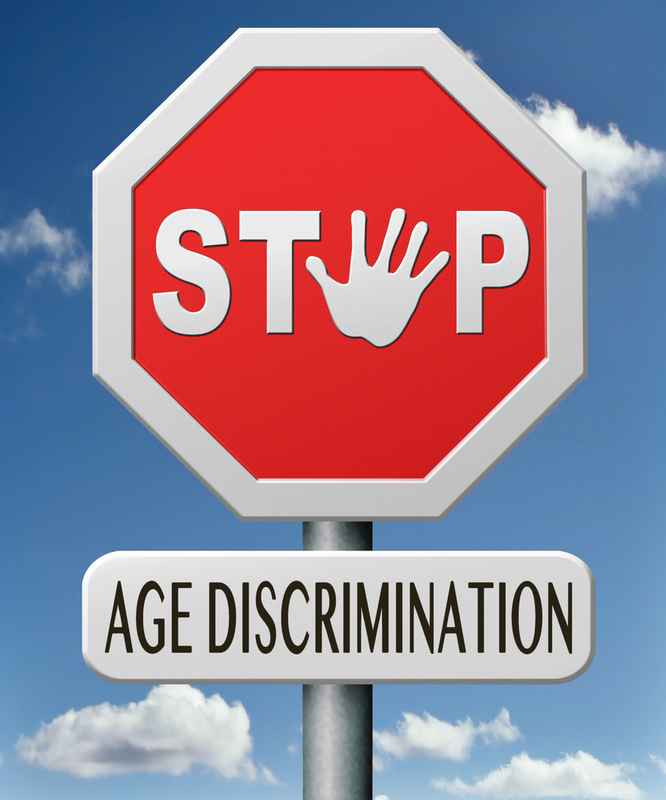 If you have been a victim of age discrimination in the workplace or any other type of workplace discrimination, please get in touch with one of the experienced California employment law attorneys at Blumenthal Nordrehaug Bhowmik De Blouw LLP.